Skip the lines, avoid the crowds, and shop our Black Friday Blowout! Escapes to the beach have never been priced so low–you can even enjoy up to 60% off at select hotels! 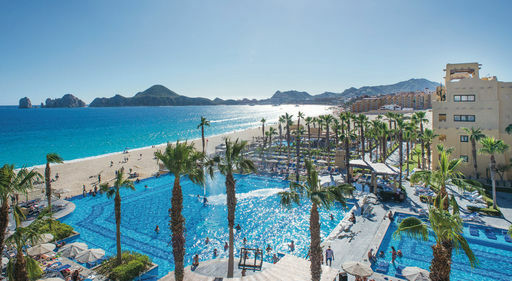 For the next week, shop for amazing vacation deals to resorts throughout Mexico, the Caribbean, Central America, and Hawaii! Plus, save up to $100 per couple on air-inclusive packages with promo code BLACKFRIDAY18. Don't miss out! These amazing Black Friday deals end November 29, 2018. REDUCED RATES! Plus, select discounts from Ocean Activity Center! 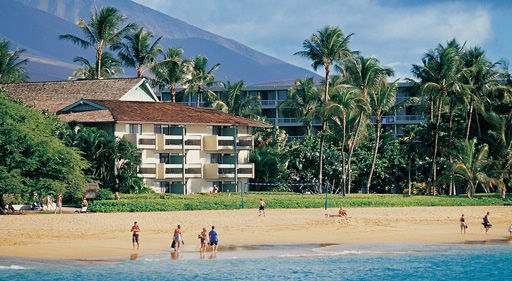 Visit "Hawaii's Most Hawaiian Hotel"! Free Hawaiian activities and Aloha Passport Program for Kids. No resort fee. Price shown for Pool-view Room. *Hotel only. Based on double occupancy, includes gov't taxes & fees. 4nts travel Mar 8-Apr 30, 2019. Prices will vary for other departure cities. Non-stop transfers included – an Apple Leisure Group Exclusive! Includes $200 in resort coupons per room! Savings of 60% per couple on Exclusive Vacation Flight Packages! *Based on double occupancy, includes gov't taxes & fees. Price is per person from Chicago O'Hare via Exclusive Vacation Flights on Frontier Airlines. 3nts travel (WE) Jan 9-Feb 6, 2019. Prices will vary for other departure cities. Must use promo code to achieve 60% off. Every 4th night Free! 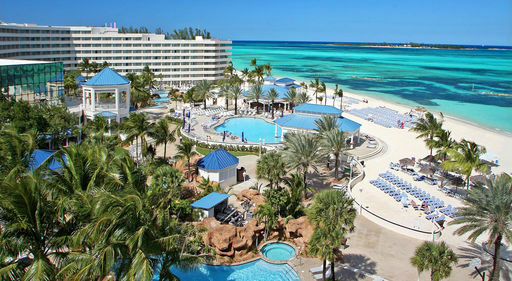 Plus, receive a $25 daily resort credit per room! 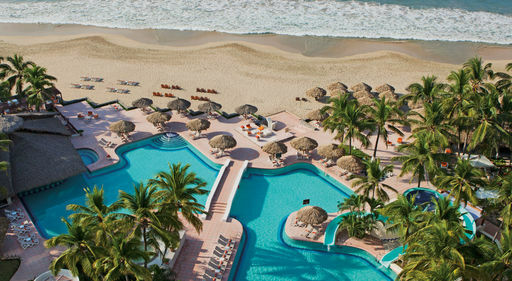 Experience this brand new oceanfront resort and relax like royalty. Two on-site restaurants are from acclaimed Iron Chef Masaharu Morimoto! Price shown for Partial Ocean-view Room. *Hotel only. Based on double occupancy, includes gov't taxes & fees. 4nts travel Jan 3-27, Apr 1-30, 2019. Prices will vary for other departure cities. Adults-Only (18+)! Sip, Savor & See! Non-stop transfers included – an Apple Leisure Group Exclusive! 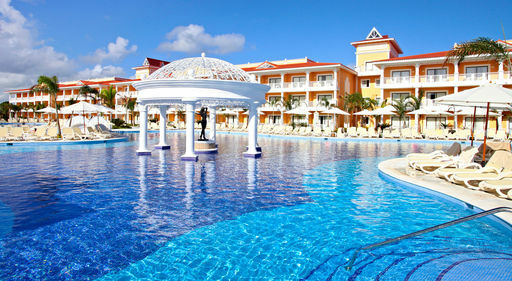 Includes $200 in resort coupons per room! *Based on double occupancy, includes gov't taxes & fees. Price is per person from Chicago O'Hare via Exclusive Vacation Flights on Frontier Airlines. 3nts travel (SU-TU) Jan 6-14, 20-29, 2019. Prices will vary for other departure cities. Must use promo code to achieve 60% off. Non-stop transfers included – an Apple Leisure Group Exclusive! Includes $200 in resort coupons per room! *Based on double occupancy, includes gov't taxes & fees. Price is per person from Pittsburgh via Exclusive Vacation Flights on Allegiant. 7nts travel (SA) Feb 23-Mar 30, 2019. Prices will vary for other departure cities. $50 per adult on Exclusive Vacation Flight Packages or Scheduled Air Packages of 3 nights or more to any resort! *Based on double occupancy, includes gov't taxes & fees. Price is per person from St. Louis via Exclusive Vacation Flights on Volaris. 5nts travel (SU) Jan 20-27, 2019. Prices will vary for other departure cities. Junior Suite! Features beautiful lake-style pools, live shows, and supervised activities for kids! Based on double occupancy, includes gov't taxes & fees. Price is per person from Milwaukee via Exclusive Vacation Flights on Miami Air. 7nts travel (WE/TH/SU) Jan 9-20, 2019. Prices will vary for other departure cities. Includes $200 in resort coupons per room! Enjoy daily activities, nightly entertainment, and more! *Based on double occupancy, includes gov't taxes & fees. Price is per person from Milwaukee via Exclusive Vacation Flights on Miami Air. 7nts travel (MO) Jan 14-28, 2019. Prices will vary for other departure cities. Partial Ocean-view Room! Non-stop transfers included – an Apple Leisure Group Exclusive! Includes $200 in resort coupons per room! *Based on double occupancy, includes gov't taxes & fees. Price is per person from Chicago O'Hare via Exclusive Vacation Flights on Volaris. 7nts travel (SU) Jan 6, 13, 2019. Prices will vary for other departure cities. Located on one-quarter-mile of Palm Beach's pristine white sands! Features entertainment for the entire family! *Based on double occupancy, includes gov't taxes & fees. Price is per person from Pittsburgh via United Airlines (with one or more flight segments Operated by REPUBLIC AIRLINES DBA UNITED EXPRES or Operated by MESA AIRLINES DBA UNITED EXPRESS). Specific flight details will depend on the itinerary chosen and disclosed upon flight selection. 5nts travel (MO) Jan 14, 2019. Prices will vary for other departure cities. Adults-Only (18+)! 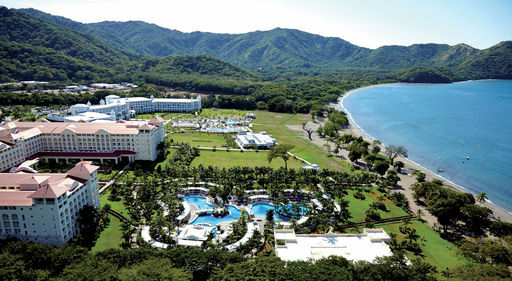 Enjoy watersports, spa treatments, live nightly entertainment, and more! *Based on double occupancy, includes gov't taxes & fees. Price is per person from Rockford on Exclusive Vacation Flights via Frontier Airlines. Travel (TU/TH) Jan 8-24, 2019. Price will vary for other departure cities. Indulge in gourmet dining, enjoy daily activities and nightly entertainment, and so much more! *Based on double occupancy, includes gov't taxes & fees. Price is per person from Dallas/Ft. Worth on Delta Air Lines (with one or more flight segments Operated by SKYWEST DBA DELTA CONNECTION). Specific flight details will depend on the itinerary chosen and disclosed upon flight selection. 5nts travel (TH) Jan 10-24, 2019 . Prices will vary for other departure cities. Includes 10% off greens fees at the Vista Ridge Golf & Country Club! *Based on double occupancy, includes gov't taxes & fees. Price is per person from Rockford via Exclusive Vacation Flights on Miami Air. 7nts travel (FR) Jan 11, 2019. Prices will vary for other departure cities. *Based on double occupancy, includes gov't taxes & fees. Price is per person from Chicago O'Hare via Exclusive Vacation Flights on Volaris. 7nts travel (SA) Jan 5, 19, 2019. Prices will vary for other departure cities. 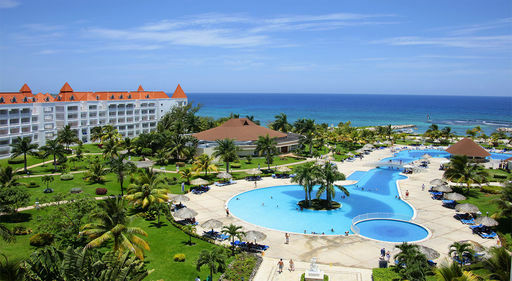 †Best Price Guarantee is valid on exact same Apple Vacations package. Must purchase AV-OK insurance. Visit applevacations.com/avok.